Knowing where to start on advanced medical directives forms such as living wills and healthcare power of attorney forms can be difficult. 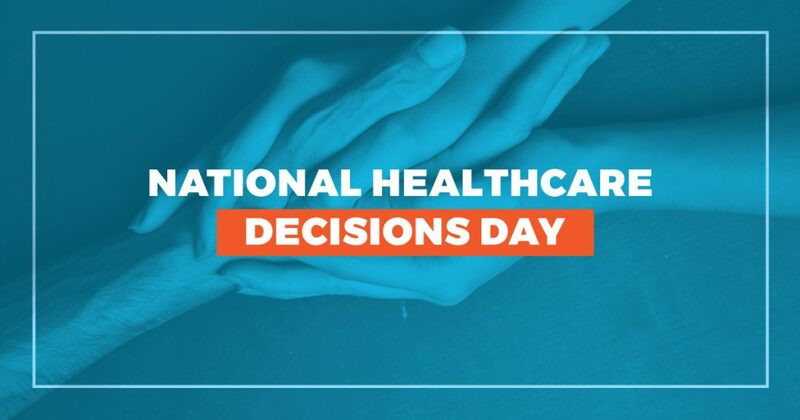 Blue Ridge Regional Hospital wants to provide clear, concise and consistent information on healthcare decision-making by hosting a Health Directive Day on Tuesday, April 16, between 10 am – 2 pm in the main lobby of the hospital. Team members from Blue Ridge Regional Hospital will be on hand to help answer questions regarding the health directive documents. The event is free and open to all.